Reveal is the Peabody Award-winning investigative journalism program for public radio. We’ve heard the news, but we want to know what really happened. That’s what Reveal is all about: finding out what’s going on behind the scenes, hidden from public view. Produced by The Center for Investigative Reporting and PRX. Reveal presents original work from CIR's team along with various partners: stations, producers, web sites, journalism centers and reporters from around the world. Over 300 stations are carring the show every month. Reveal will expand to a free weekly schedule starting January 9, 2016. Reveal is free to all stations regardless of PRX membership. 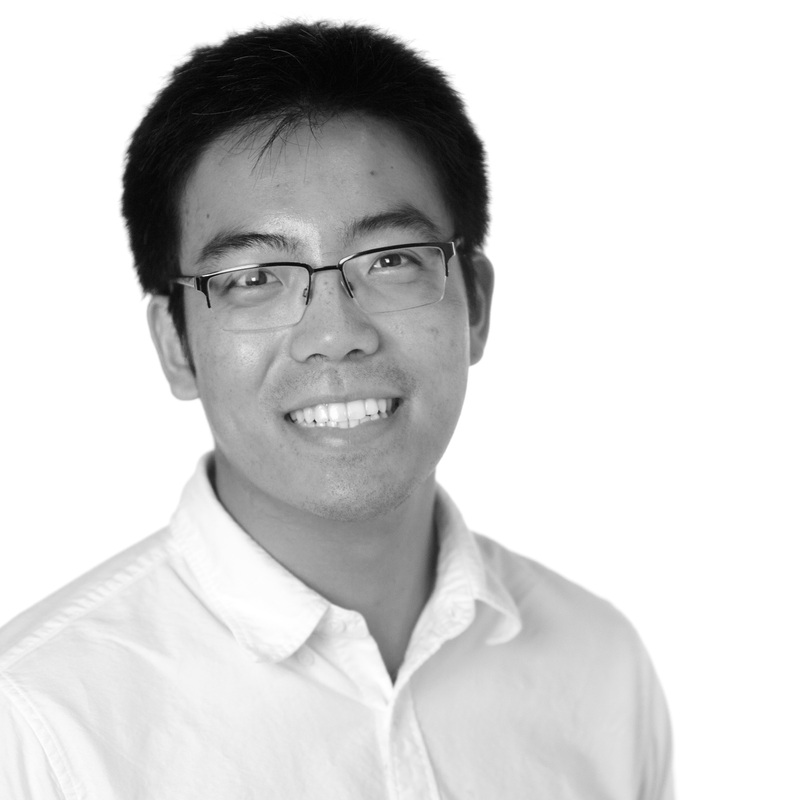 Not sure how to use PRX? 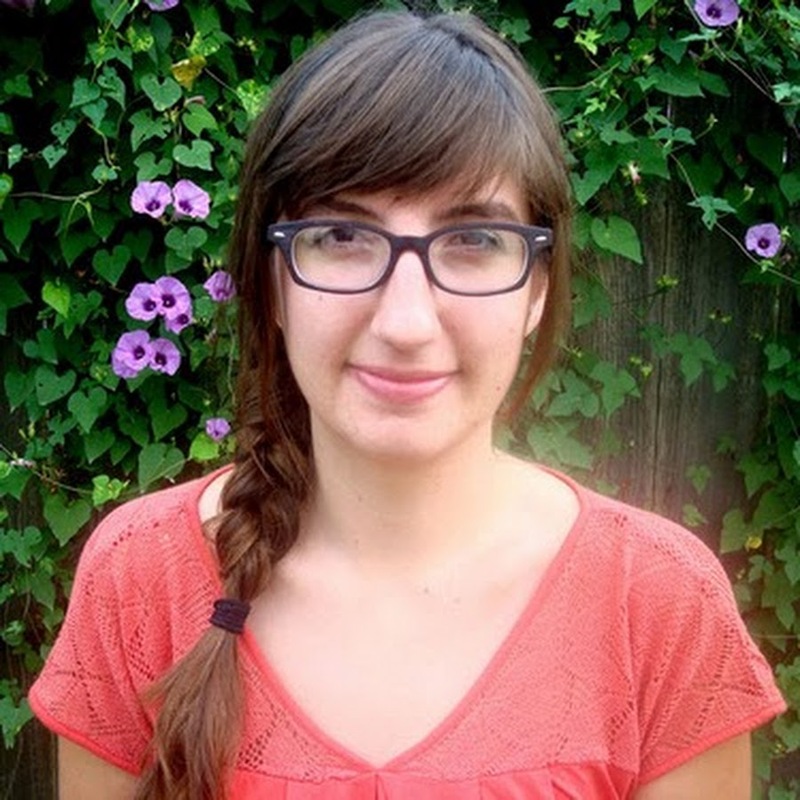 - drop us a line at prxhelp@prx.org. Want to discuss carriage and scheduling? Contact John Barth at john@prx.org. Reveal launched with three hour-long pilots in 2013 and 2014, tackling multiple investigative stories, winning a Peabody Award and leading to real impact. Hundreds of stations aired the programs. Missed them? Listen to them below. CIR and PRX created the program because stations told us they wanted a regular investigative presence in public radio. Listeners are showing a hunger for deeper journalism with meaningful impact. Reveal will showcase the best investigative reporting together in one regular, national broadcast. Reveal is based on a collaborative production model: many of the stories come from CIR’s award-winning newsroom, but excellent stories come from many investigative efforts. The pilots featured work from the Center for Public Integrity and public radio stations including WNYC, Chicago Public Radio, Michigan Radio, KQED and others. The pilots also included collaborations with the PBS NewsHour, various print outlets and websites to extend the reach of their featured stories. 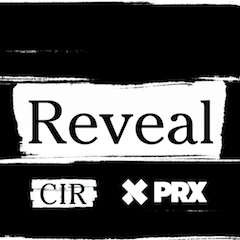 CIR and PRX are in conversation with dozens of other news outlets and public radio stations to feature their stories on Reveal. Reveal is more than a radio program. It also produces stand-alone digital assets - from accompanying text stories, to data interactives, video, animations, and more - offered to stations for their audiences to engage with any time. Plus a Reveal podcast is in production for 2015. Reveal won a 2014 Peabody award for CIR’s original investigation into the Department of Veterans Affairs’ role in over-prescribing opioid drugs to returning Iraq and Afghanistan war veterans. The story put pressure on the VA and, as a result, the federal agency has reformed some of its most egregious prescription practices. Al Letson, the recipient of multiple journalism awards for his original series, State of the Re:Union, is the host of Reveal. Al’s engaging storytelling style and straight-on questioning will be hallmarks of Reveal. Please visit us here for additional subscription and program information. Reveal launched WEEKLY on January 9, 2016. It is available via PRX's automated delivery service. We will not permit cherry picking or bundling of programs because of the timelines of the investigations. Program audio arrives the Thursday before the air window opens, which is always a Saturday. Contact John Barth at john@prx.org or Sean Nesbitt at sean.nesbitt@prx.org. Generic promos for Reveal Weekly.